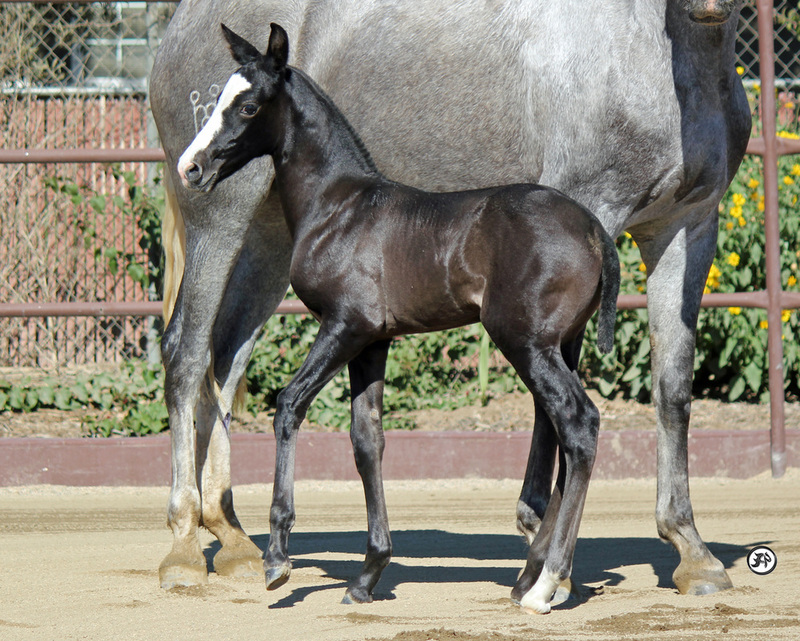 SF Andalusians is your destination for your next perfect equine partner!!! We have studied long and hard to pick out the perfect group of mares to create the foundation of our breeding program. Each of our girls come from champion bloodlines, and some of them have gone on to become champions themselves. Please visit each of our broodmare pages to meet the girls who we treasure. And maybe we will even have a youngster available for purchase out of one of them.